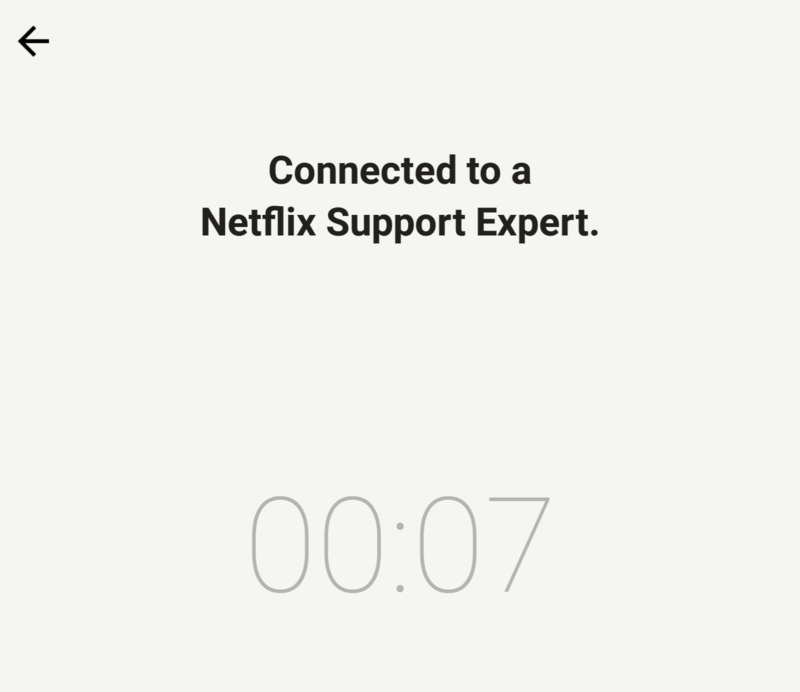 Netflix is a pretty straightforward service, but sometimes things go wrong. Whether it's trouble with accounts, billing, or stuff failing to stream despite a strong Internet connection, occasionally folks need to ask for help. 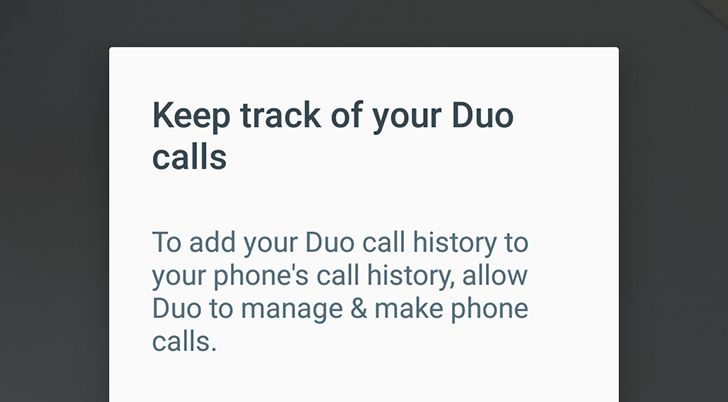 The latest update lets you place calls directly inside of the app. This was a feature we saw listed as "coming soon" in a previous changelog. 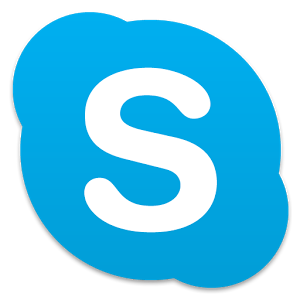 Reddit user Ponkers posted an interesting find to /r/Android today, pointing out a significant privacy hole in Skype that essentially allows users to force an Android device to answer a call, making eavesdropping nearly effortless. Ponkers drew a diagram below, which I feel compelled to include based on its artistic merits, but here's the gist of how the process works. Assume you have three devices, device 1, device 2, and device 3. There are also two Skype accounts involved: account A and account B. Device 1 and device 3 are attached to account A. Device 2 is attached to account B. 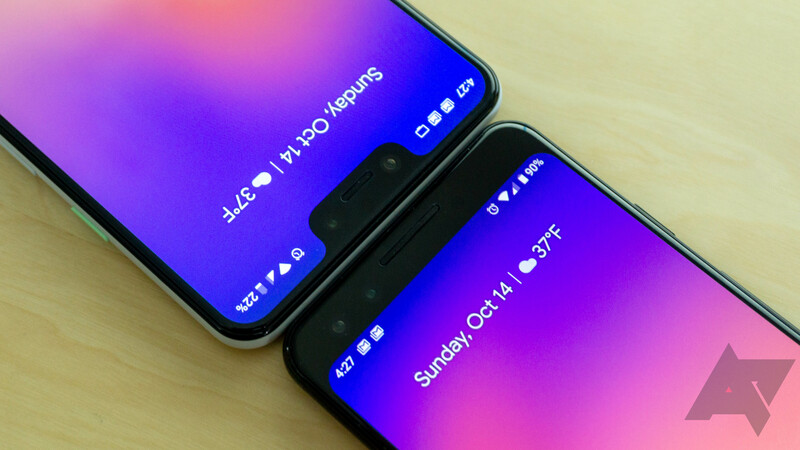 If a user uses device 1 to call device 2, then shuts off any network connection to device 1, device 2 will then automatically call and connect to device 3, giving the holder of account A a connection to device 2 without the owner of the device necessarily knowing. 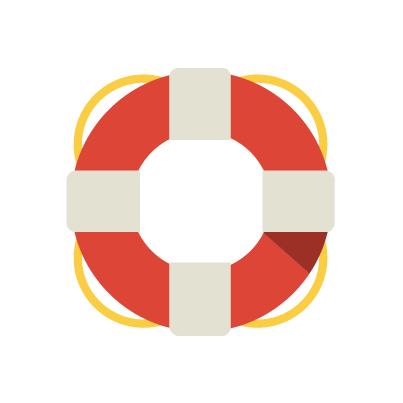 In recent updates to both YouTube and Wallet, we've seen code suggesting a new app-level feature called Google Help. 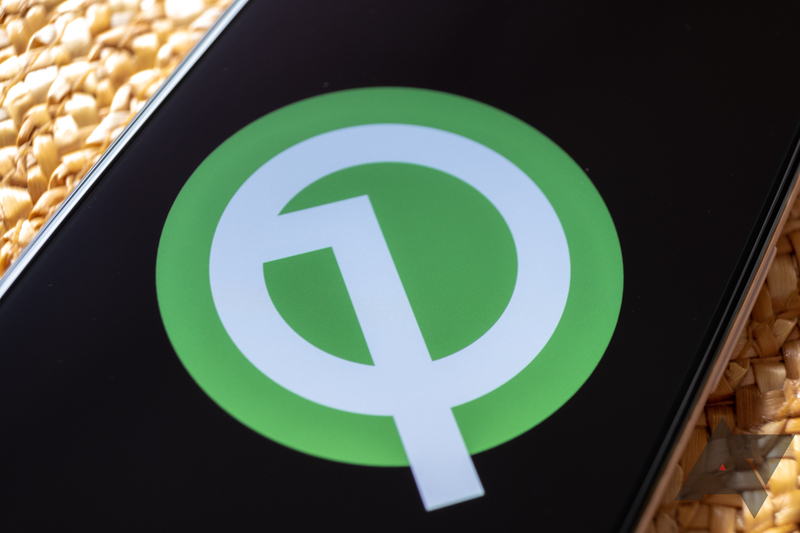 According to a post by David van Tonder earlier this evening, CyanogenMod's 4.3-based 10.2 iteration will be able to boast a "Global Blacklist" among its features. 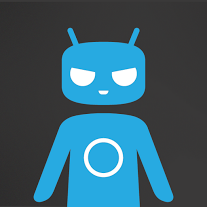 CyanogenMod is known for its subtle yet incredibly useful additions and tweaks to stock Android, and the new Blacklist will blend right in with a "holo compliant interface". As the name implies, the blacklist will be truly global – it will support blocking of calls and messages, will be configurable through Settings, Phone, and Messaging, and available to third-party apps via a "new Content Provider API". 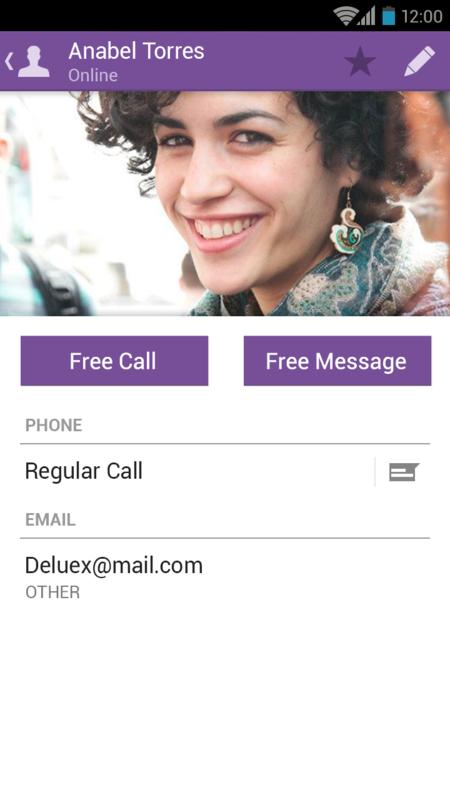 Users can enter blacklisted numbers from their address book (the People app) and even block numbers with wildcards, or those that are unknown and/or private. 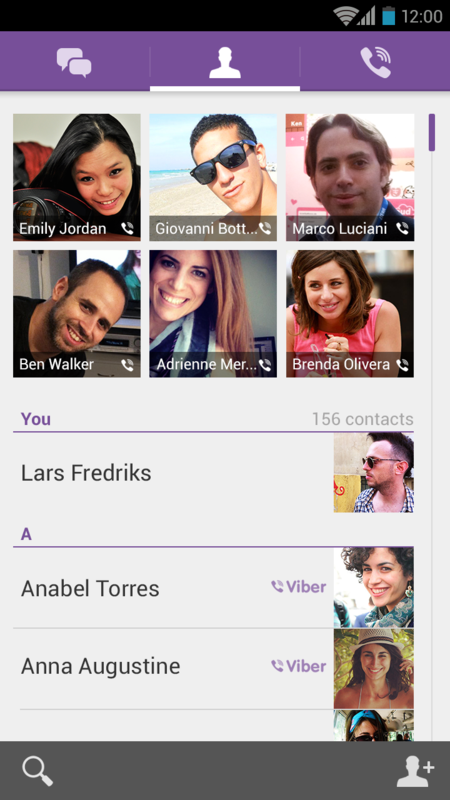 It's a pretty big day for Viber, the popular VoIP application that brings "free messages and calls" to your mobile. 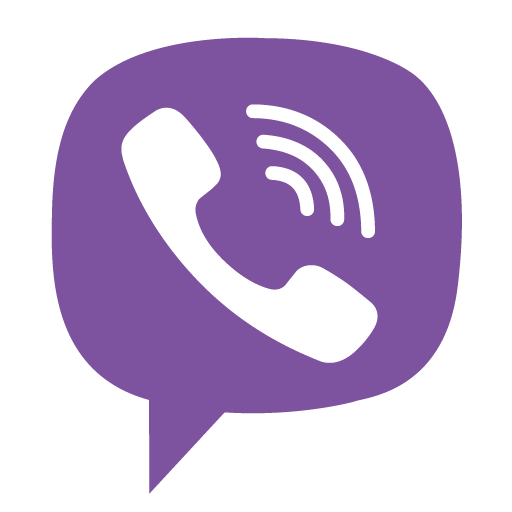 Seems that the guys behind the app (appropriately named Viber Media) have been hard at work preparing not only major updates to the Android and iOS applications, but also on an all-new desktop client for Windows and Mac. 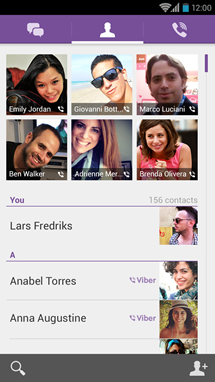 The update to the Android version of the app brings many new features, including a new Holo'd-out look. Aside from that, you can now send video messages, a new voice engine improves the audio quality, there's an online status indicator, and you can transfer active calls seamlessly between the mobile app and the just-released desktop client. You've gotta hand it to the folks in Mountain View. 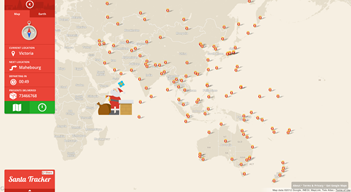 When NORAD decides to pass Google over for Santa tracking data, the company isn't one to sit on its hands and let someone else handle Christmas. 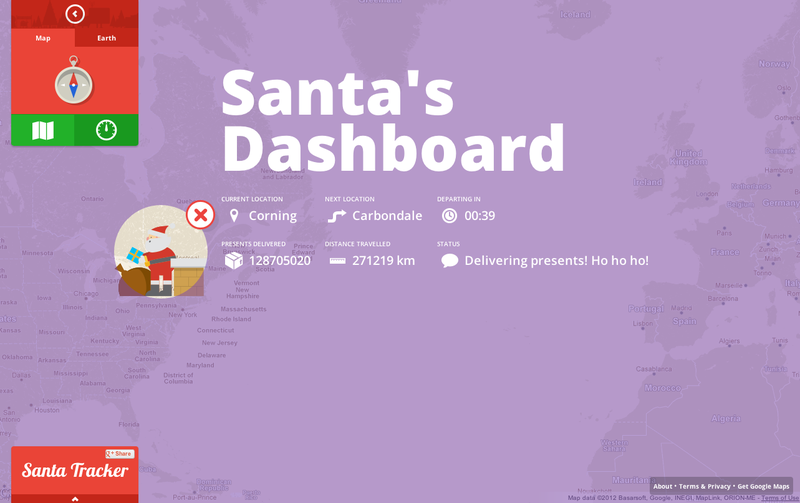 This isn't the first year that the data giant has kept you up to date on the comings and goings of everyone's favorite fat bearded man in a red suit, but this Santa tracker may just be the best yet. 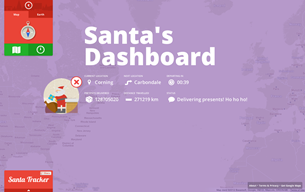 The desktop interface is alive and kicking, as it has been in Christmases past. 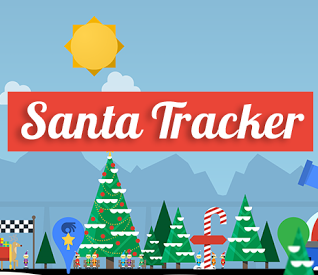 This new iteration brings new and familiar features like Reindeer games for the kids to play, customized voice messages from Santa and, when the clock strikes 2AM PST on Christmas Eve, kids and parents alike will be able to follow His Jollyness around the world.